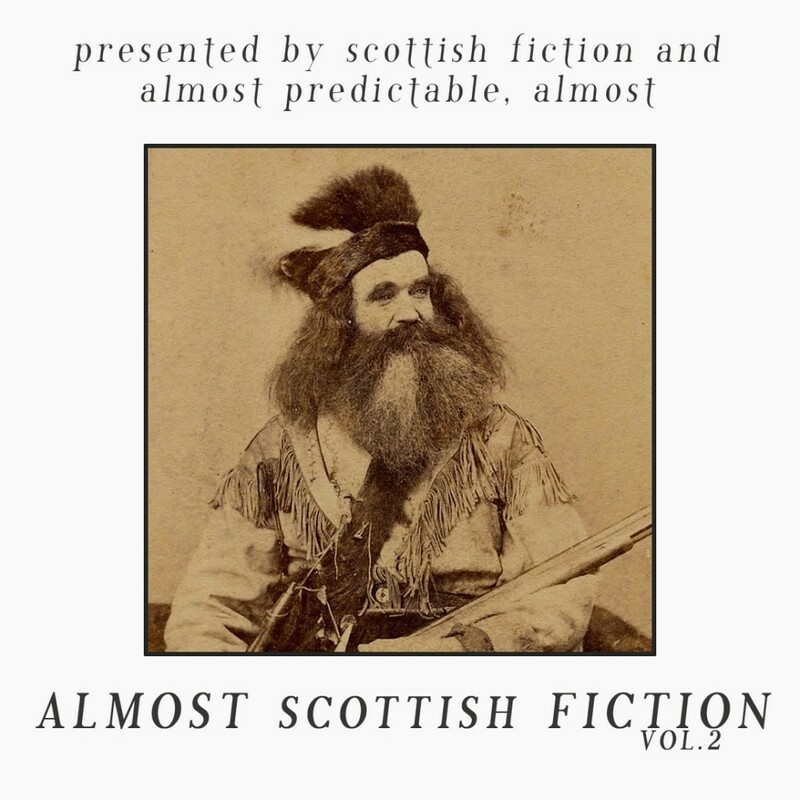 It’s the first Monday of May, and as promised Volume 2 of the Almost Scottish Fiction EP series is out now. We’ve extended the EP to six tracks this month, meaning there’s more bang for your buck. Although technically as the EP is free, there’s no buck at all, so really just 50% more bang! As before the EP is collated by myself on behalf of Scottish Fiction, and David McElroy from Almost Predictable, Almost and features tracks from our favourite artists. To grab your download head along to the Scottish Fiction Bandcamp, or the Almost Predictable, Almost Bandcamp and download. With a band name taken from the grading scale used to judge the clarity of diamonds, you’d expect crystaline clear music from very very small inclusions. What you get is a dispersion of influences and ideas, with themes of introspection. This track, Rain Rain, features heavy tom-toms, with pure and acoustic sounds, and airy vocals. The track is taken from the bands album Dispersions. Tongues is Tim Kwant from Kill The Waves’ solo project and Anymore was his first release. The song was a smash on Soundcloud and the buzz it created spread far and wide. A slice of laid back electro pop with a huge chorus, Anymore will grab you straight away and never let you go. BEAM is the glorious sounds of singer and songwriter Amy MacDougall, who has been in the past better known for contributing to other people’s music; for example King Creosote. However Hex is the sound of her own music, mysterious vocal loops, cello, piano and an overall dreamy feel. The Insomniac Project have kindly allowed us to use a brand new track, Breakaway, and it is a cracker. Disco fused with LCD Soundsystem and Hot Chip, Breakaway is destined to get anyone grooving. Coming from the Aberdeen four piece’s album Tyto Alba, Newark is a perfect illustration of the effects laden ambient music that Seas, Starry produce so well. Taking influence from the likes of My Bloody Valentine and Errors, the band drag the listeners ear to the furthest edges of electronic instrumental music. S'happin'? I've been behind the helm of the good ship Scottish Fiction since January 2011 during which time what started as a music blog and part time radio show has blossomed into the very website and all assorted paraphernalia. 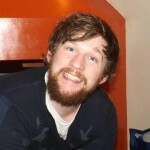 I'm the voice behind the Scottish Fiction radio show and podcasts, the supposed brains behind the operation, and curator of Scottish Fiction Presents gigs. Loves discovering new music. Hates cups of tea. This is Scottish Fiction.